Now, as for Mr. Funny Bunny hands….it was an accident right? Pleaseeeeeee tell us it was inadvertent! OMG…then that is bad. Very bad. I would have said something to the manager I think. 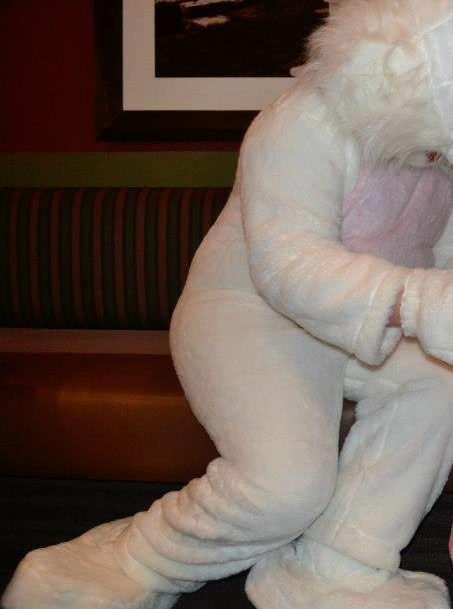 The Easter bunny is a perv. I knew there was something wrong with him.